When you have a family to protect, you want to make sure you’ve got all your bases covered. With that being the case, what steps are you taking or have taken to be as sure as you can that your family is safe? Sure, some steps to take are rather obvious. By practicing some commonsense, you decrease chances of being the next break-in victims. That said never skimp on technology when it comes to protecting you and your loved ones. In wanting to do all you can to protect your family, don’t discount all that the Internet can do for you. As an example, are you getting inundated at times with annoying phone calls? If so, what’s your plan to stop them? While some of those calls can be nothing more than sales pitches, others could be with malice in mind. What if someone is calling your home to figure out a schedule of when residents are most likely going to be gone? What if someone is calling the home to stalk one of your children or your spouse? By knowing where those calls are coming from, you can do more to protect you and your loved ones. So, have you thought about tracking phone numbers? There are companies out there that assist you when it comes to following up on calls coming to your home. You can do a reverse phone lookup to see where the call is coming from and who is on the other line. Once you do make a connection, you can inform the person or persons that you want the calls to come to an end. Another online option for you is checking out license plates. For example, what if you see a strange vehicle in your neighborhood on more than one occasion? Is this something that should concern you? Go online and find a search site that allows you to drive forward with checking out license plates. 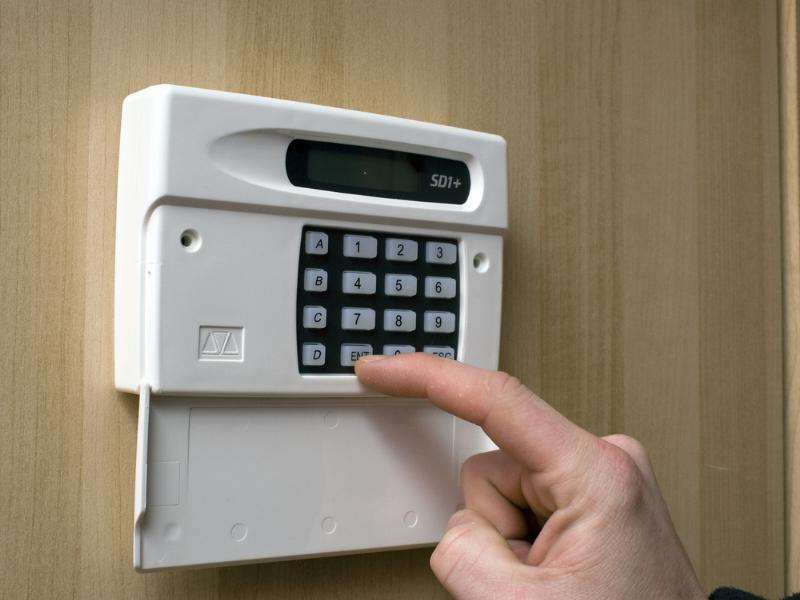 By doing this, you are better able to figure out if someone is casing your home etc. Even with all the technology within your grasp, teach your kids commonsense. An example of this would be when they are on the computer at home. Always make it a point to remind them about not talking to strangers. When it comes to offline; drive home to your kids about knowing their surroundings. If they see a vehicle or person around the area that does not seem to fit, they should report it to you. At the end of the day, it may be someone new moved into the neighborhood. Although it could be nothing; better to be safe than sorry. So, when it comes to your family’s safety, what role will technology play? Home Improvement; which is the Best Swimming Pool for You? Tenant and Landlord Relationship: What To Do when It Gets Sour?